Matthias Braun studied law at the Universities of Bayreuth and Regensburg as well as at the Université Lumière Lyon II. He was admitted to the bar in 2006 and joined Schaffer & Partner in 2008. He become an associate of the firm in 2018. 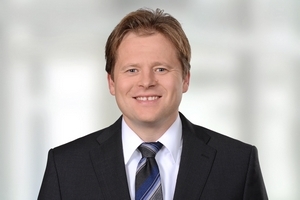 Matthias Braun is co-author of two books published by Erich Schmid Verlag about managing directors’ and shareholders’ compliance focussing on obligations, liability risks and strategies of avoidance.